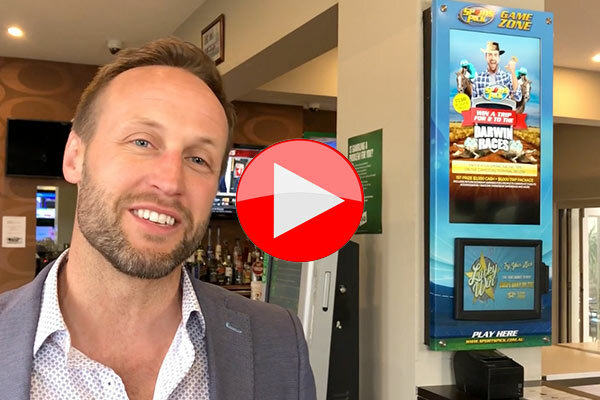 While it’s been on the market for just over a year, Sportspick Game Zone has quickly become one of the most sought after products in sports bars across Australia. “Live sport is a huge drawcard for Aussie venues. Time and again we see the best pubs and clubs investing their effort into engaging fans with a well-considered live sport experience”, said Brayden Haynes, CEO at Full House Group. Since 2000 Full House Group’s Sportspick has been the industry leader in venue based footy and sports tipping competitions. After acquiring the Game On live sports scheduling and promotion tool early in 2017, Sportspick Game Zone was created to merge the pulling power of Game On with Sportspick’s proven ability to entertain sports fans once they are onsite. Haynes explains more about how Sportspick Game Zone works in this video. Venues are encouraged to contact Full House Group prior to Christmas, as significant demand for installation is expected early in the new year. Aussies take Hawaii by storm!